C2 Photography. Aspen, Colorado. Food Photography 44. 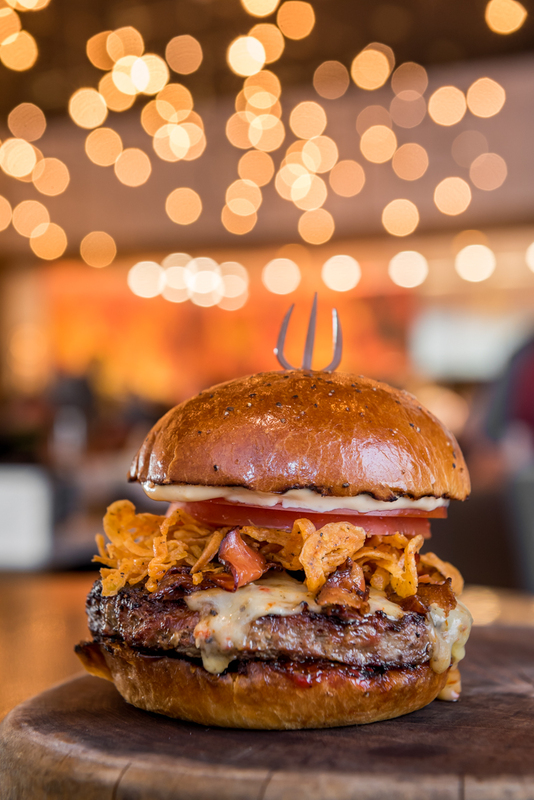 A burger at Gordon Ramsey's Hell's Kitchen restaurant in Las Vegas, Nevada. Commercial and editorial food photography by C2 Photography.